It’s not a question of if, but when—at some point, everyone faces grief, pain, broken relationships, sin, or persecution. What hope do we have? 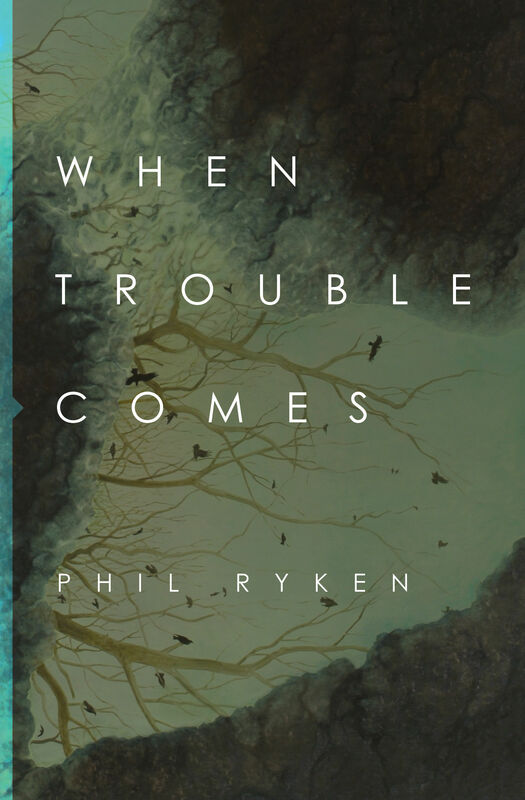 Sharing honestly from his own life and looking at stories of men and women in the Bible who experienced many kinds of trouble, Phil Ryken offers hope from Scripture aimed at reminding us that we’re never alone in our pain. Though hardships and trials will come, God is our very present help in times of trouble.